We at Dean’s Auto Shine are now offering a full line of the latest Ceramic Paint Coatings. 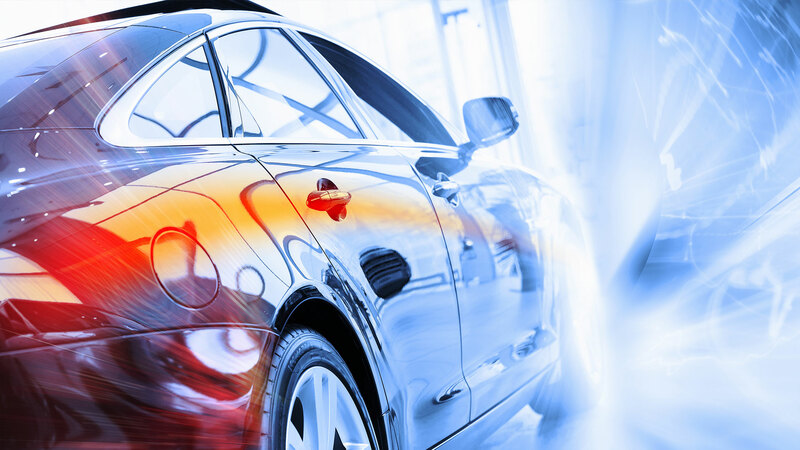 These coatings protect using an anti-static, weather resistant nano-coating that protects your vehicle like nothing else. 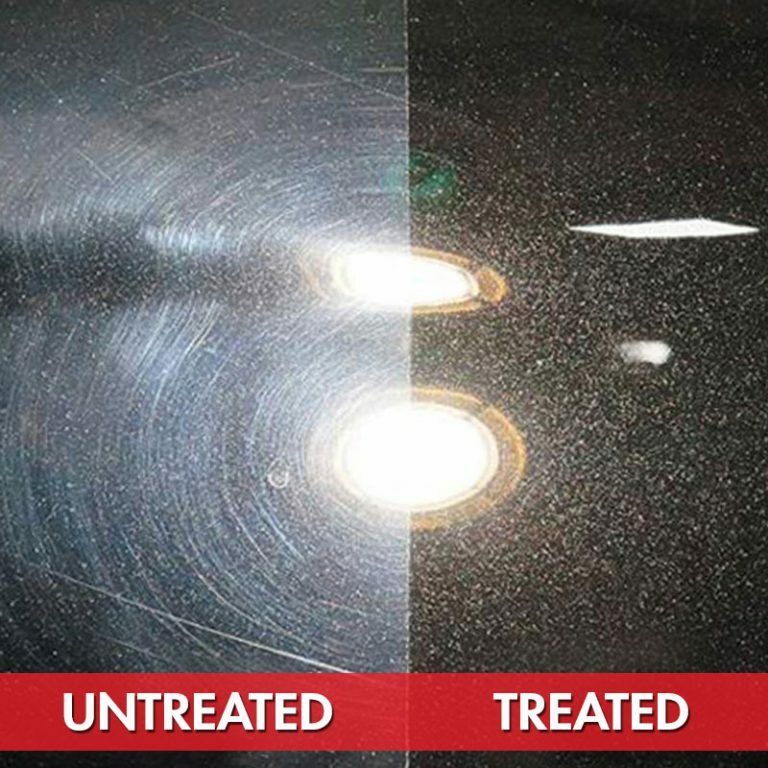 This is the true Pinnacle of automotive paint protection, and all coating applications include paint correction using the latest DA polishers and state of the art compounds ensuring you optimum results. All coatings come with a written warranty and an after the application care guide to make sure you are getting the most out of your new ceramic coating! We offer this service at a very affordable price, Hybrid Ceramic Coatings start at $450.00 +tax, Ceramic Quartz (Premium) start at $850.00 +tax. *prices vary based on amount of paint correction.